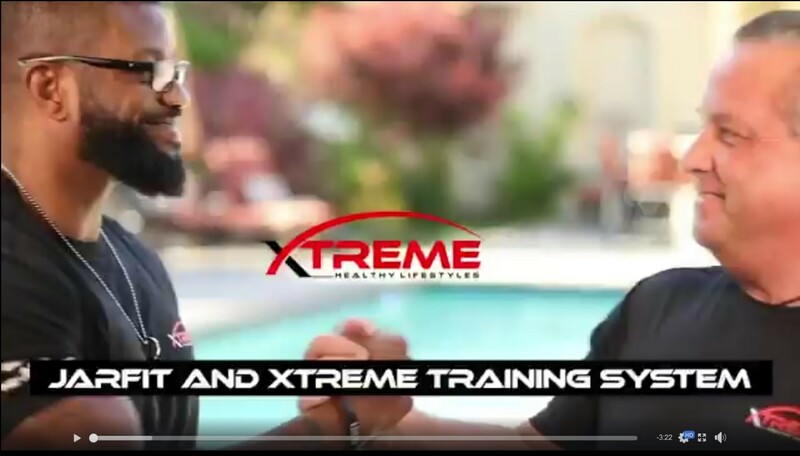 President/CEO Michael Babcock of Xtreme Healthy Lifestyles is excited to announce this addition to our Sports Advisory Board and Xtreme Team of Champions. 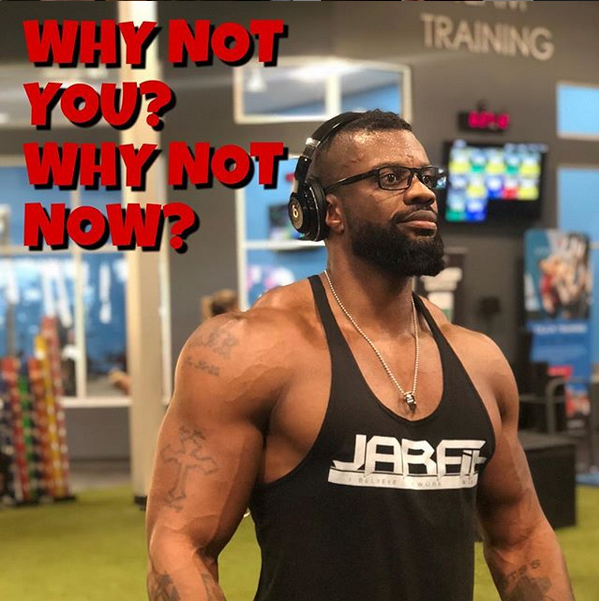 Longtime friend and business associate of over 10 years Jason Alan Robinson Founder and CEO of JARFIT Fitness & Life Transformations along with his Wife and President Tamika Robinson have joined forces with Xtreme Healthy Lifestyles to give everyone a chance if you choose to take that next step in Health and Fitness. 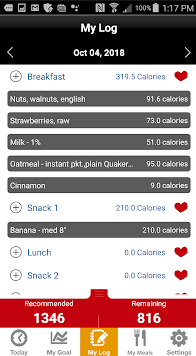 Healthy eating and exercise are something I have wanted for our company since the inception of Xtreme Healthy Lifestyles. 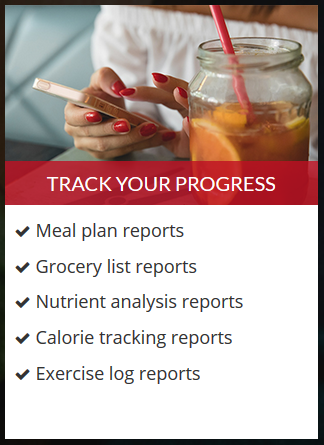 We are launching a new platform that will offer you an Individualized program that combines JARFit’s training and nutrition methodology that is personalized especially for you. 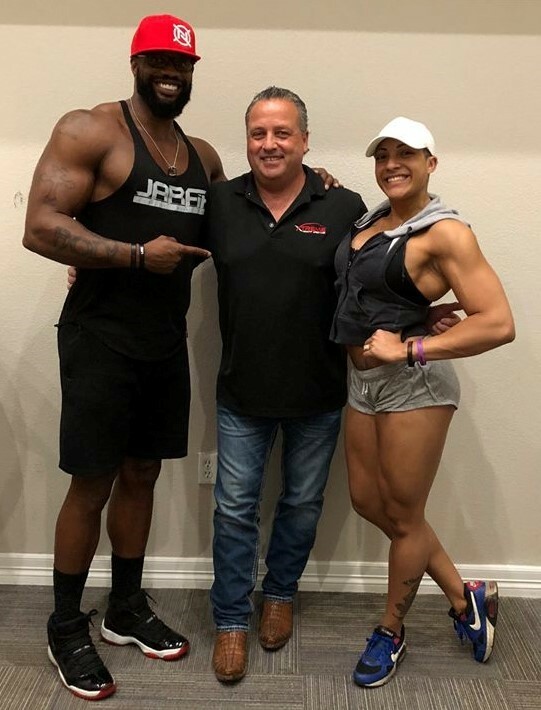 Jason and his wife Tamika are IFBB Professional Athletes and are going to be laying out a complete and individualized program for anyone that want to take that next step. 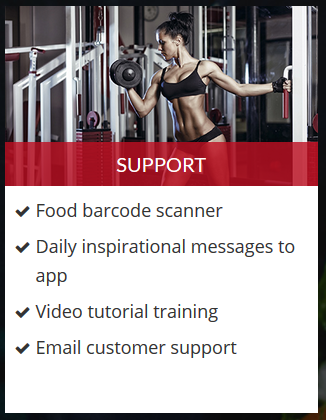 Everyone that joins Xtreme Healthy Lifestyles will have an option to be trained by the best in the industry. 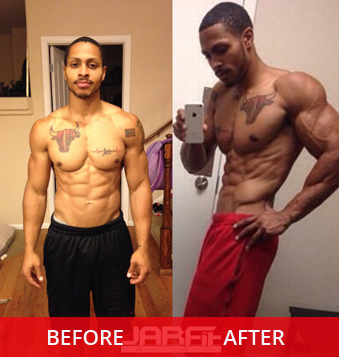 Jason began training with weights his freshman year in high school. 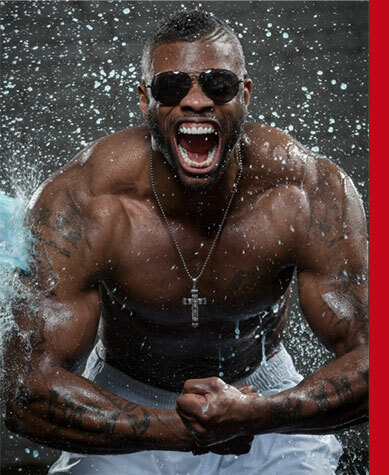 Although he was training for football and basketball he was fascinated by what the weights did with his body. 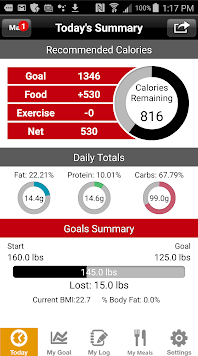 He was a “skinny” kid graduating at only a 163 pounds on a 6’2″ frame. He earned a basketball scholarship to Adams State University where he majored in Human Physical Performance. 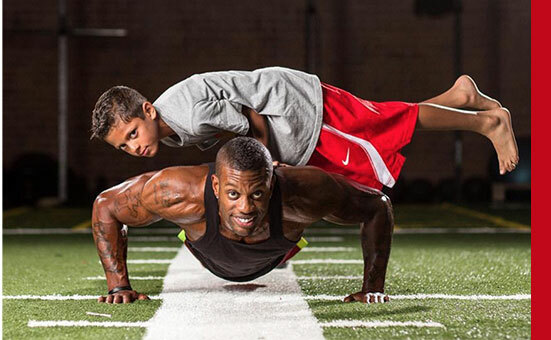 The coaches wanted him to gain weight so his father hired a former Mr. Colorado body builder to train him. 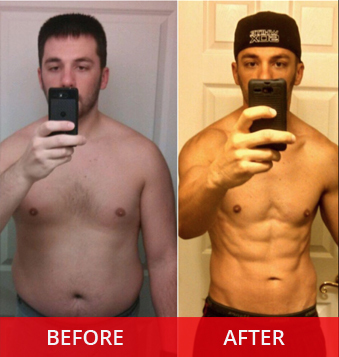 He fell in love with the concept of eating, training and supplementation to grow muscle. 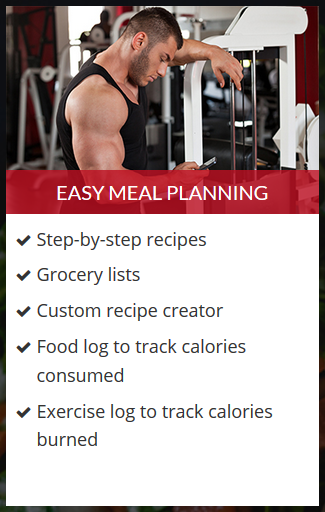 By time he arrived on campus he was a chiseled 185 pounds and found himself putting together programs for his teammates and friends. After suffering a career ending injury in pre season he threw himself into the weight room and returned home for Christmas break weight 205 pounds. Jason returned home and began a career in the real estate industry and by 23 started his own mortgage company. 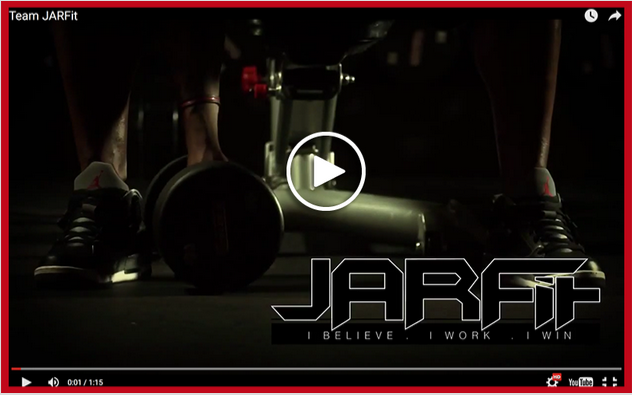 He enjoyed the success but never loses his passion for training with weights and trained religiously 5 days a week. After losing his companies in the recession and bursting of the real estate bubble he was searching for a new career path. 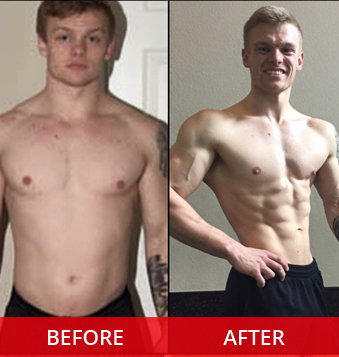 He set his focus on the fitness industry and decided his path would be competing in the NPC as a men’s physique athlete. He competed in his first show in the fall of 2012 and although he did not place as he has hoped he fell in love with the sport. 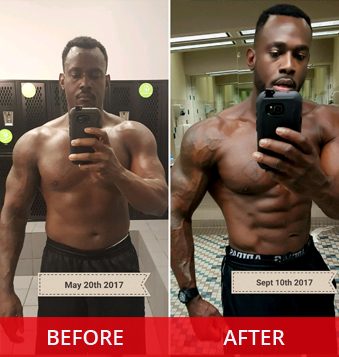 His second competition was three months later, and he placed 1st in Novice, 2nd in Open and 2nd in Masters and became Nationally Qualified to compete for his IFBB Pro Card at a national level show against the best amateur athletes in the country. After suffering two surgeries to remove kidney stones he and his coach put a plan in motion. He returned for his third NPC show which was the first one he competed in the year prior. Jason won his Open class, Masters class and best his first JARFit client to win Masters Overall! 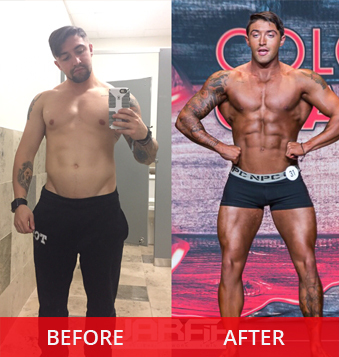 Two weeks later he flew to Pittsburgh to compete for the first time nationally and took 2nd in his class earning his IFBB Pro Card at his first national show where over one thousand athletes from all the division’s competed. 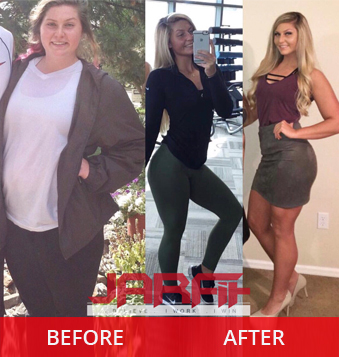 He returned home and gained two new athletes on his JARFit team who both went on to win their Open classes in their first show under his guidance. 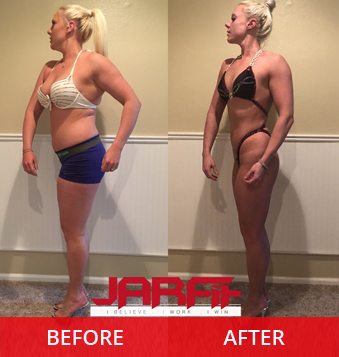 After working just over a year with her coach, Jason Alan Robinson she developed a highly competitive physique, worthy of becoming the first woman in Colorado to win a Figure Overall title at the largest and to some the toughest NPC National level competition; The NPC National Body Building Championships held in Miami, Florida. 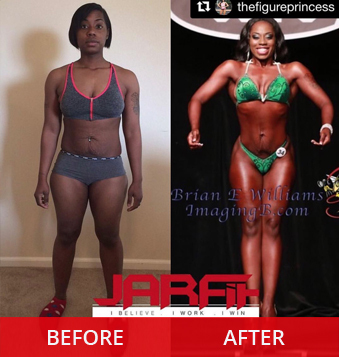 Tamika may now compete professionally in the International Federation of Body Building. 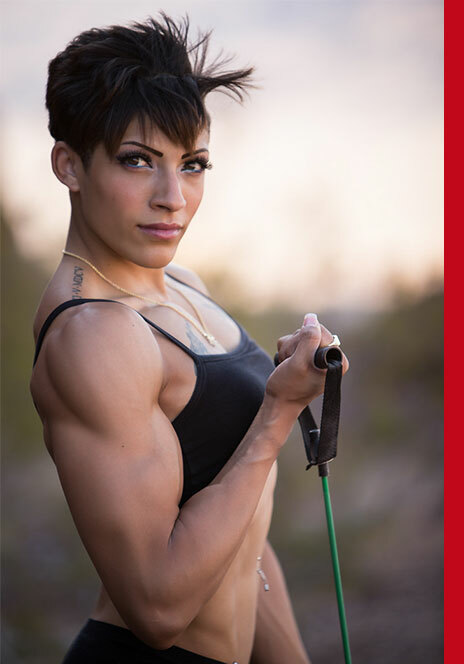 Before earning her pro card, Tamika earned her Master’s Degree in Criminology just six months prior. Tamika graduated with honors from the prestigious Regis University. This degree accompanies her two Bachelor Degrees in Fine Arts and Behavioral Sciences. 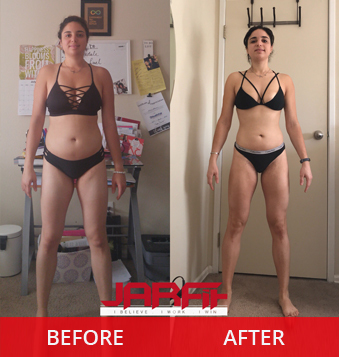 Tamika received her certification of personal training through the National Council of Strength and Fitness shortly after finishing school. 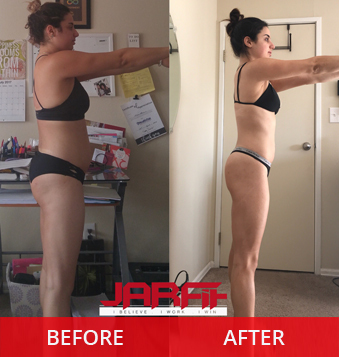 She is excited to share her knowledge and passion with those of all fitness levels alongside Jason Alan Robinson as the co-coach of JARFit. 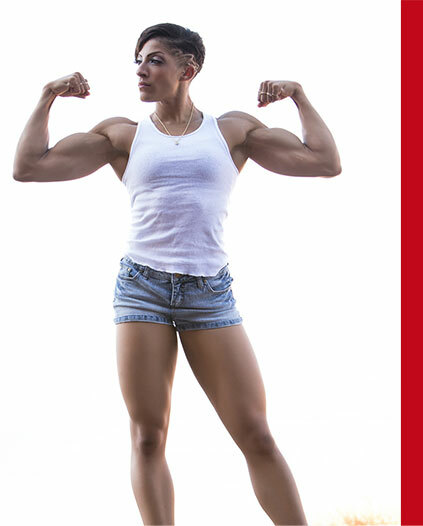 After earning her pro card, Tamika set fire to the stage debuting at the third most prestigious show in the IFBB; The New York Pro and placing 5th. Tamika’s highest placing was in Los Angeles where she earned 4th. 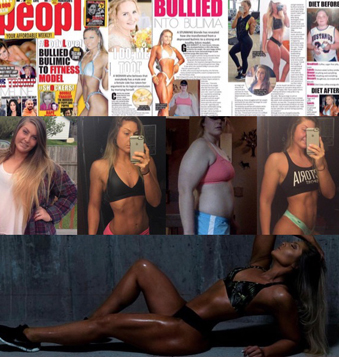 Unable to qualify for Olympia in her rookie season, she did become one of the only Pro’s to place top five in both the East coast and the West Coast. Tamika’s rookie season was nothing short of amazing, her goal of going to Olympia is within reach and she shall be there shortly.